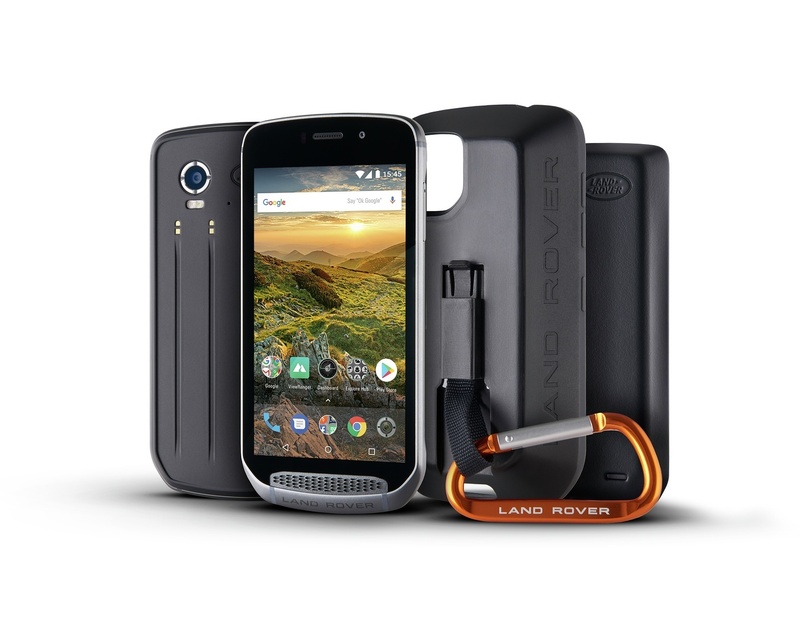 The ultimate solution might be to get the Land Rover Explore Outdoor Phone. We’ll explain why later on. It’s no secret that batteries hate the cold. For anyone living and working in places where the mercury drops below zero, this can be a nightmare. Expose your mobile to winter conditions or leave it in the cold car and it can lose its juice within minutes, or worse, suddenly power off when you thought you still had plenty of life. In everyday situations outside, whether tracking your run, taking photos or checking Google maps, this is can be annoying – but a serious problem if you’re outdoors for a long stretch of time. The simple explainer is that batteries rely on chemical reactions to work, and freezing temperatures slow or stop those reactions altogether. iPhones have an operating temperature of between 0ºC and 35ºC, which is fine if you live somewhere temperate or warm but not great if you live in Canada or Finland, or if you’re going skiing for the week. 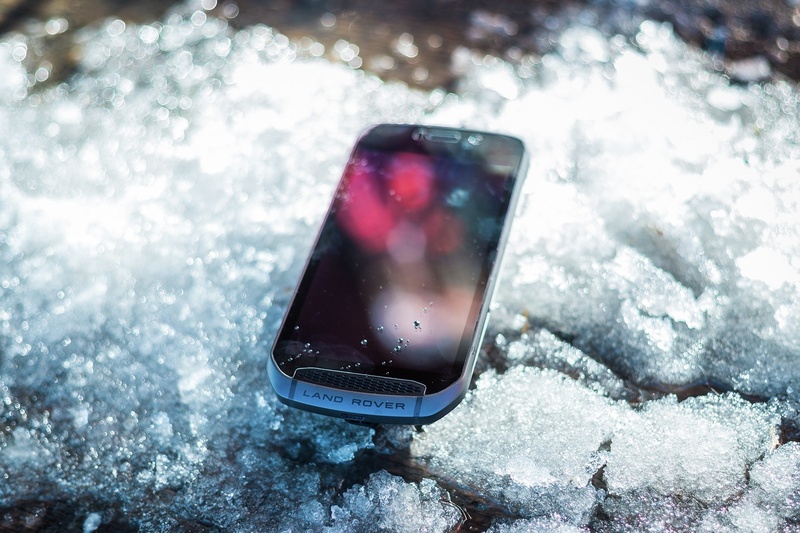 One solution obviously is the Land Rover Explore phone, which is rated to work in temperatures from -30ºC to +60ºC. Even if you’re not going to these extremes, the extra safety margin means better functionality when things start to get chilly. However, here are some other hacks to keep your phone (or other electrical devices) going in the cold. As James Bond famously once said, bodily warmth is the best remedy to beat the cold. Adventurers and explorers have long known this and tend to keep anything battery powered as close to their bodies as possible, even sleeping with batteries close to their nether regions! • Never leave your phone in your bag or car. • Keep it in an inside pocket. Getting a neoprene or other fabric winter coat for your phone will help insulate the battery and keep it operating in lower temperatures. Cases also offer protection from cracked screens, which are also a bigger threat in cold weather. 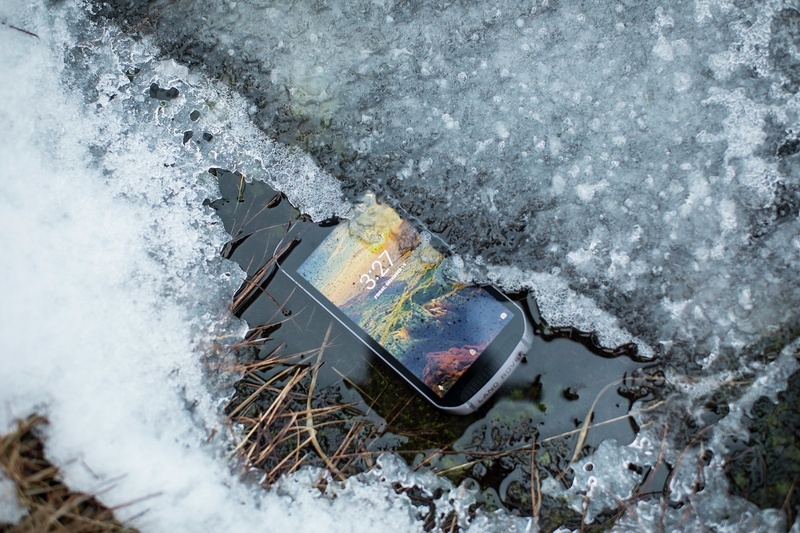 A case is not required for the Explore phone – it’s built durable and tough and is drop-proof, dust-proof and waterproof as well. Keep your battery going for longer by reducing the demands on it. Turn on battery saver mode (low power mode for iPhone) to stop apps running in the background like location services, automatic downloads and App refreshes. If you have multiple apps or browser windows open, close them down so you’re only running what you need. Air-activated heat packs have long been popular for the elderly, cyclists, mountaineers and anyone who spends long hours outdoors. They’re also great for electrical devices. Get the ones with an adhesive side and simply stick to the back of your phone – or put in the same pocket. A portable power bank provides an extra level of security if you know you might face battery issues. The Explore phone comes with its own. The Adventure Pack (which is bundled free), is a 3,620mAh battery that connects magnetically to the back of the phone. It almost doubles the battery life of the Explore and also boosts the GPS signal. Win win. Check out the Explore’s cold weather credentials and specs and don’t forget to share your cold weather adventures via #ExploreMore.